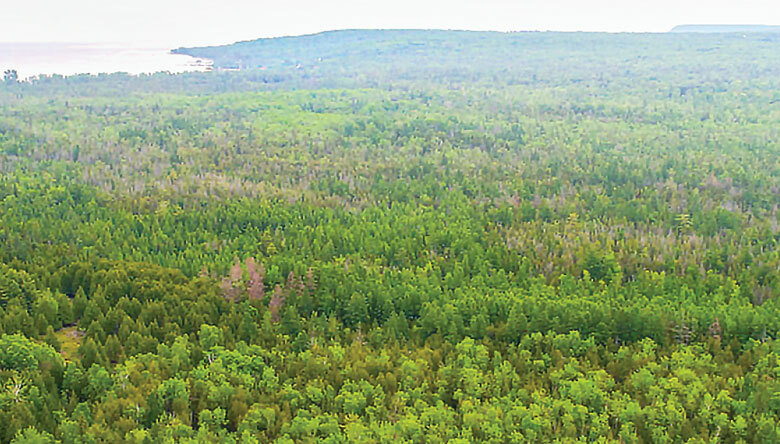 The Gibraltar-Ephraim Swamp Natural Area is comprised of cedar forest and ephemeral wetlands—two components contributing to Door County’s most unique environments. In 2017, the Land Trust completed a 120-acre purchase in the heart of the swamp. Landowners in the neighborhood are helping the Land Trust acquire several more key parcels within the natural area, which may be completed as early as spring 2019. Over the next year, the Land Trust will seek funding to help acquire additional properties, ultimately benefiting the water quality in Eagle Harbor and greater Green Bay and the abundant wildlife found here.